Gwendolyn Sue Harris, 72, of South Carlisle St., South Bend, IN., passed on Saturday, November 3, 2018 at Memorial Hospital, South Bend, IN. 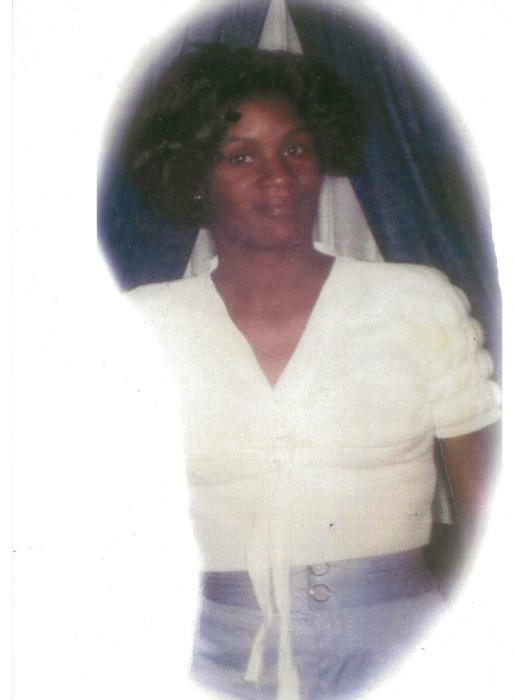 Survivors left to cherish her memory include three daughters; Barbara Gammage, Melinda Jones and Sherry Bigsbee, two sons; Tony and Thomas Gammage, her siblings; Lovie Jones, Doncella Jones, Brenda Jones and Ronnie Jones all of South Bend, IN., along with other relatives and friends. Services for Mrs. Harris will be held Saturday, November 10, 2017 at 11 AM with a one-hour viewing prior at Alford's Mortuary.